"Only when you succeed do we succeed!" Our team at Marshall & Poe has led 100's of successful implementations over the years. Below you will find Case Studies giving specific examples of our work methodologies and processes for clients, and the results they achieved. For Millennium Foods, keeping secrets is the key to its success! The ten year old company develops, refines, and perfects proprietary seasoning blends, sauces, marinades, batters, and breading for various restaurant chains across the United States. 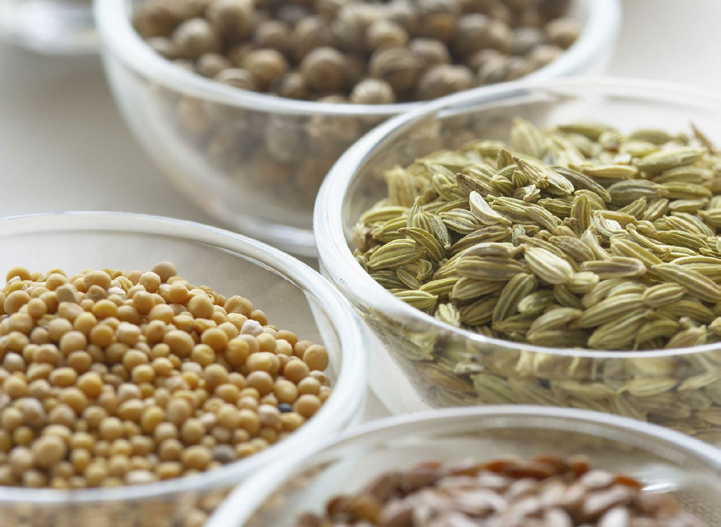 An essential ingredient in Millennium Foods' accounting and process manufacturing operations is Sage PFW ERP, ably supported by Marshall & Poe. For years the company relied on a cumbersome assortment of spreadsheets and databases to track recipes and batch production, and used an entry-level accounting software package to manage its accounting needs. "We had no reliable way to determine what we had on hand, what was committed, and what we needed to order," recalls John Rake, director of operations. "We'd heard about Sage PFW, that it was designed for the kind of batch manufacturing we do, and called Sage Software to find out more." Sage Software referred Millennium Foods to Marshall & Poe, a Sage Software Business Partner specializing in Sage PFW. "They gave us a very thorough demonstration" ..... Click Here to read the rest of the story. Stay tuned for more Industry-Specific Case Studies coming!